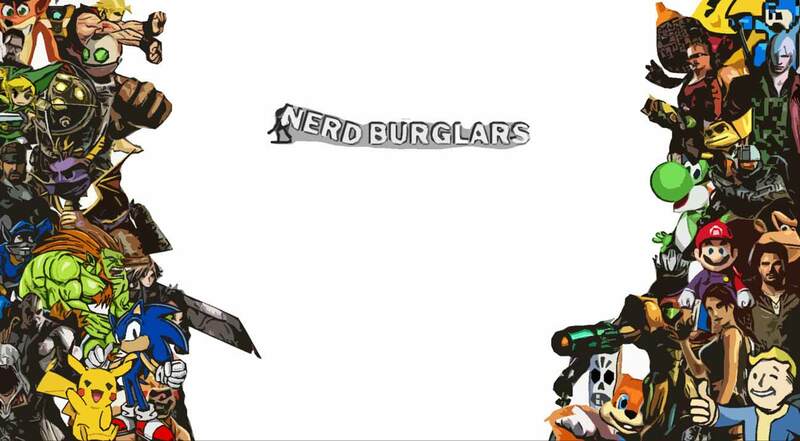 I have a fairly large vault setup on my Android phone. Is it possible for me to copy or sync this vault to the PlayStation 4 version of the game? 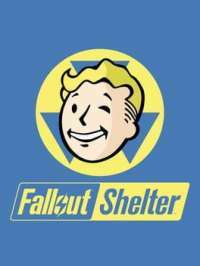 I am using the cloud save feature on the Android version of fallout shelter. Does the PS4 version use the same? If it is possible, are the trophies earned retroactively? As in will I get the trophy for 50 rooms immediately? Fallout shelter doesn't appear to support this. It doesn't even support cloud saving. It likely does via the built in PSN cloud saving but not in the game itself. I'm afraid you will have to start from scratch with this. It's not too hard to get up to speed once you know what you are doing anyway.